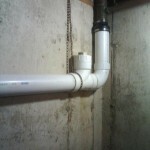 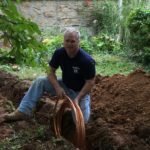 I’m a master plumber serving Norristown, PA and the surrounding areas with over 25 years of plumbing experience in the residential and commercial plumbing fields. 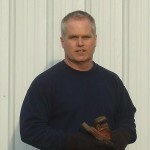 I live in the serving area (Norristown, Collegeville, Phoenixville) with my family and we’re honest local residents. 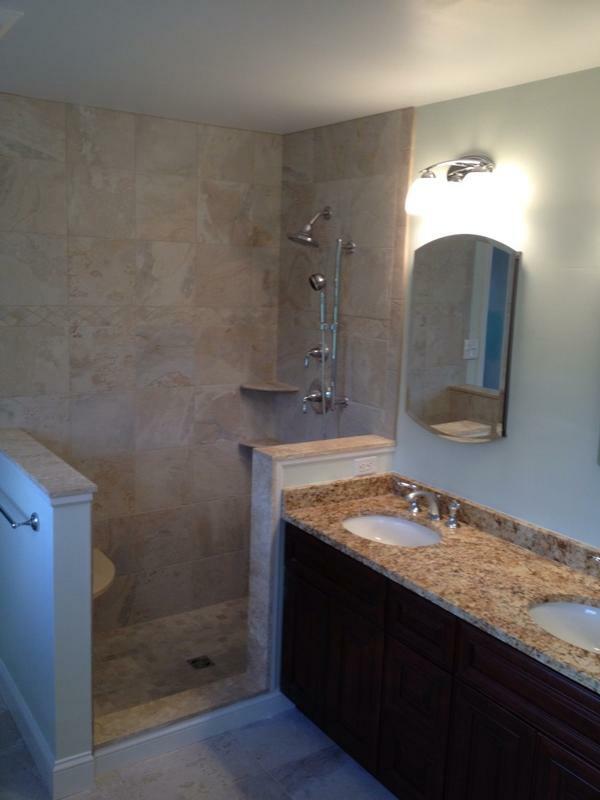 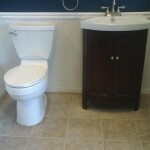 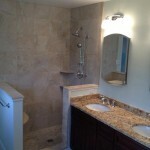 Finding Norristown plumbers can be a challenge but I’m certain we can help you with your plumbing needs. 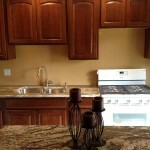 Credit Cards Excepted Visa master card discover american express. 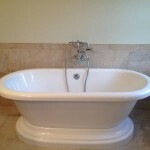 New bath tub install. 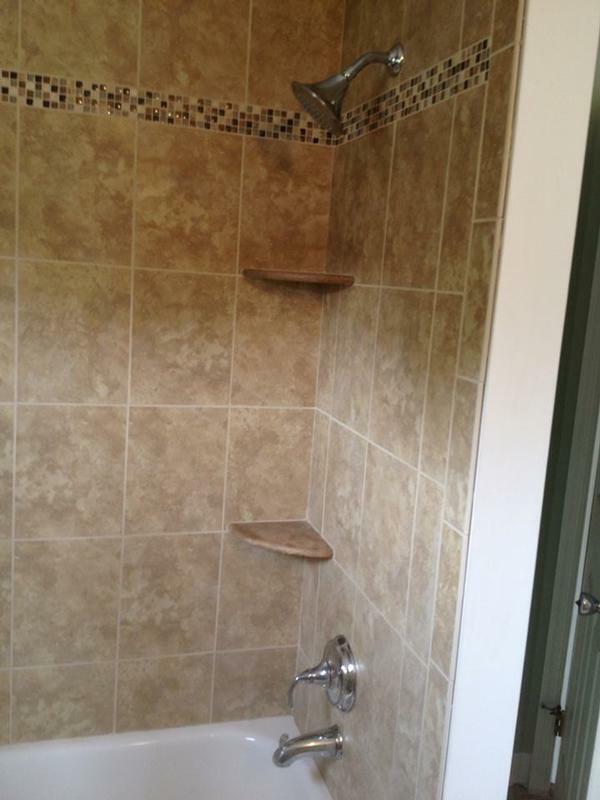 Beautiful tile job. 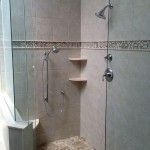 Tile shower with slide bar and hand held option. 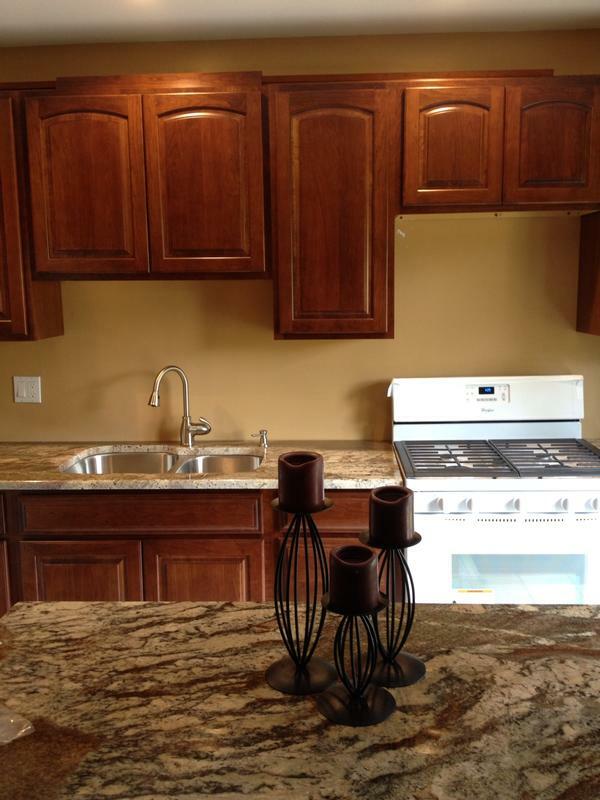 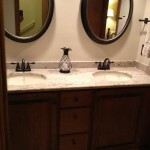 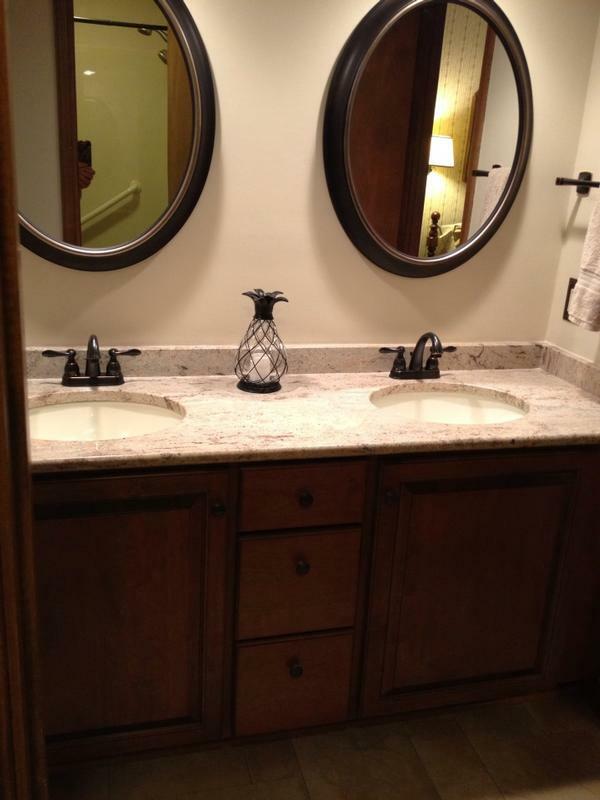 oil rubbed bronze accented granite vanity top and custom cabinet. 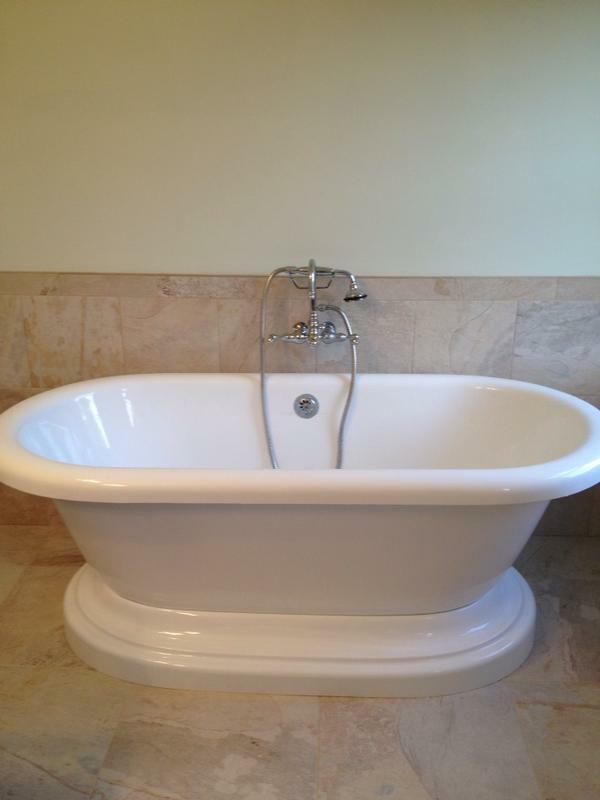 Free standing tub with english telephone style faucets. 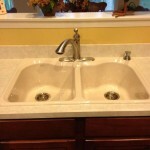 Kohler Heartland Cast Iron Kitchen Sink In Bone. 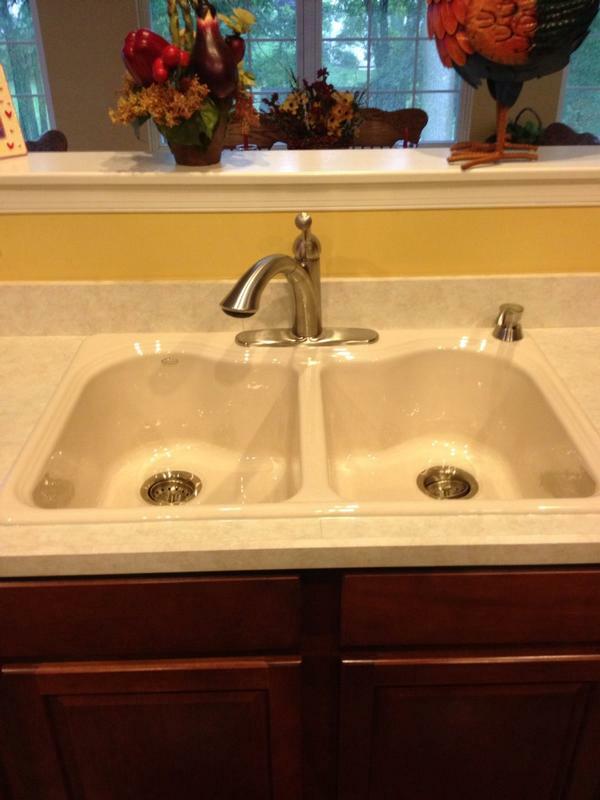 Delta Brushed Nickel Pull Out Style Faucet. 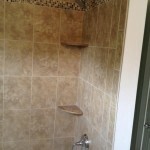 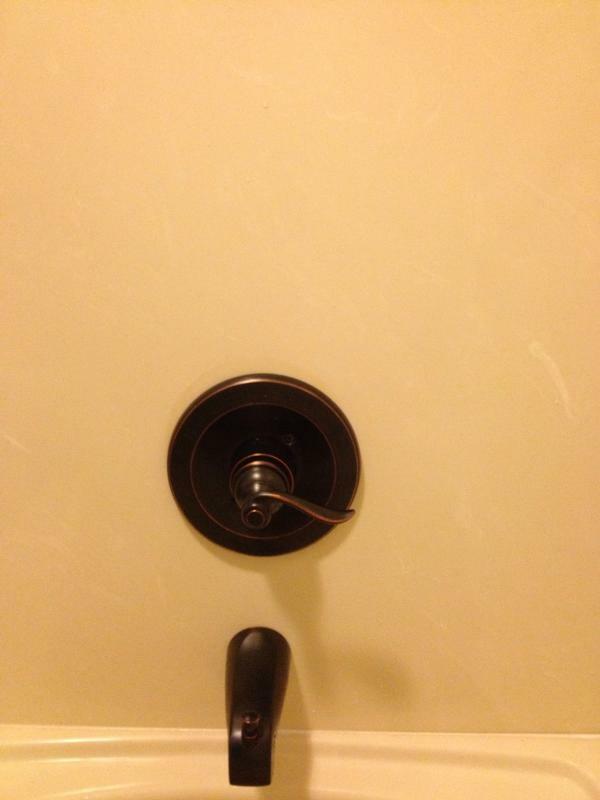 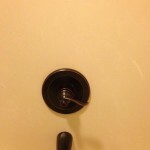 Oil rubbed bronze tub shower valve. 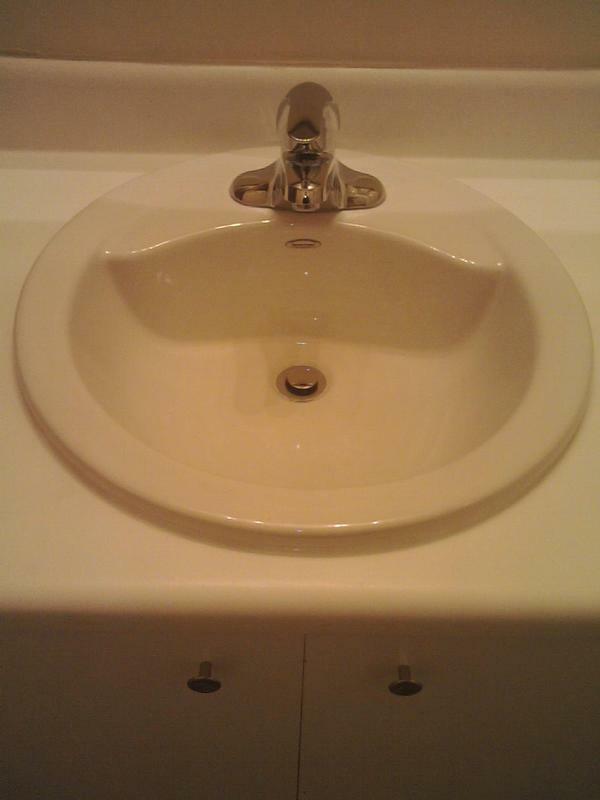 A popular choice. 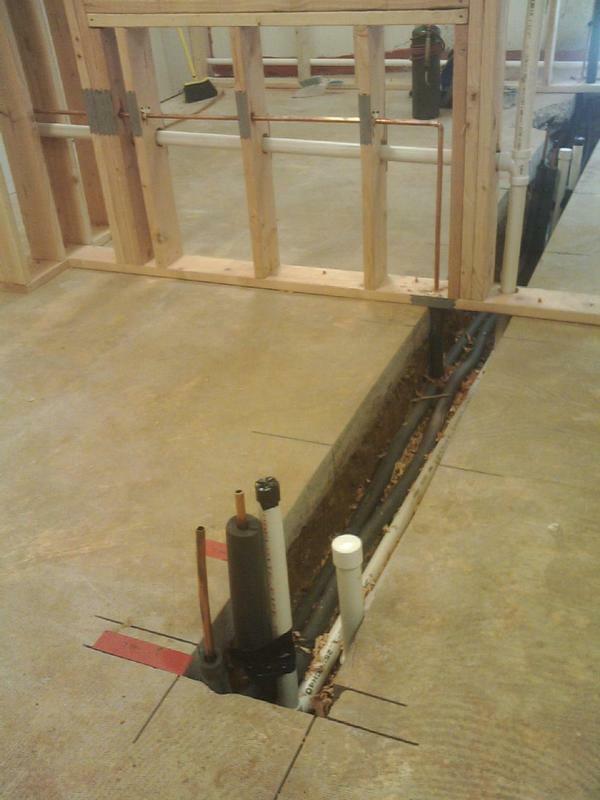 Underground rough in for expanding dental office. 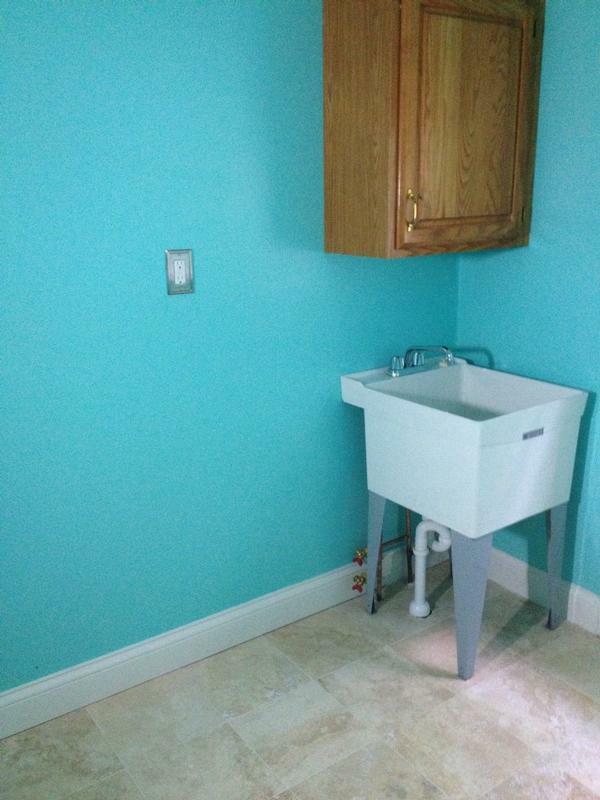 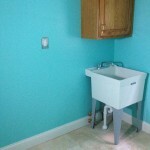 New drop in bowl and lavatory faucet. 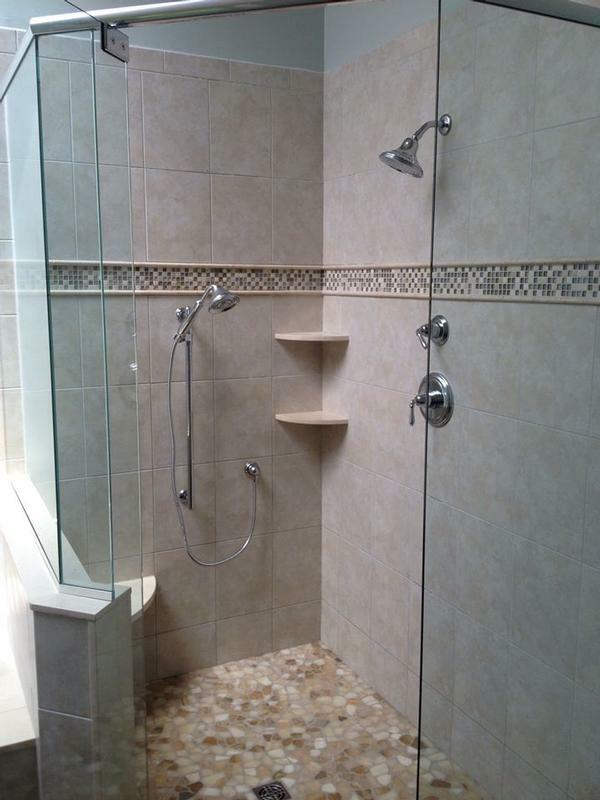 Tile shower before custom glass is installed. 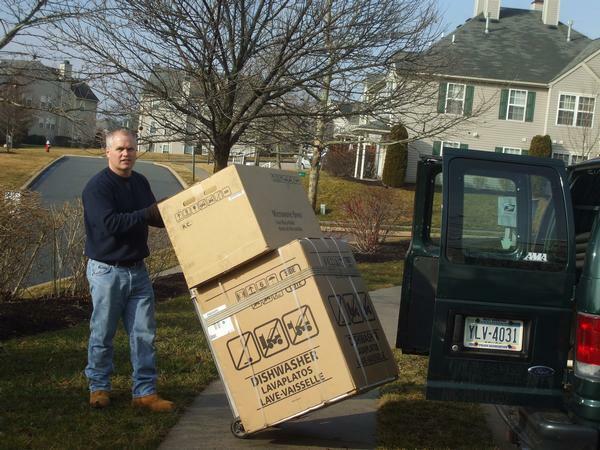 Delivering new appliances to put the finishing touch on a new kitchen install. 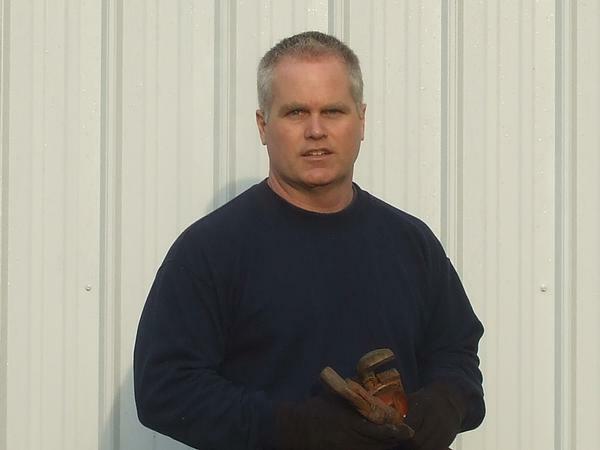 How well did you winterize? 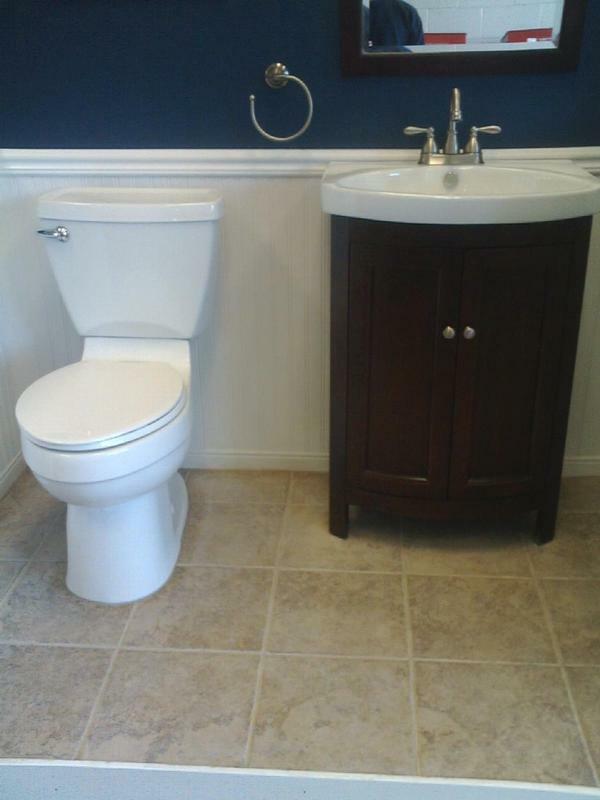 Install a new toilet and save water. 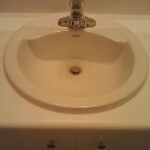 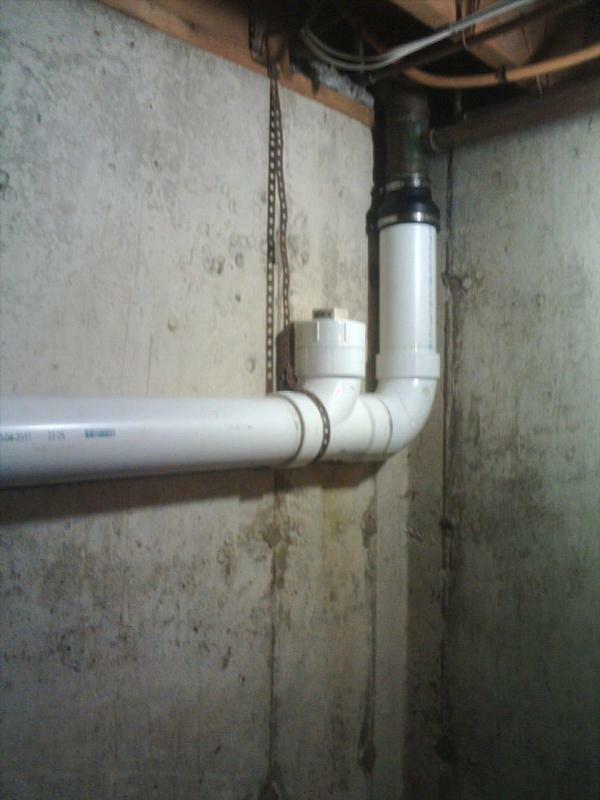 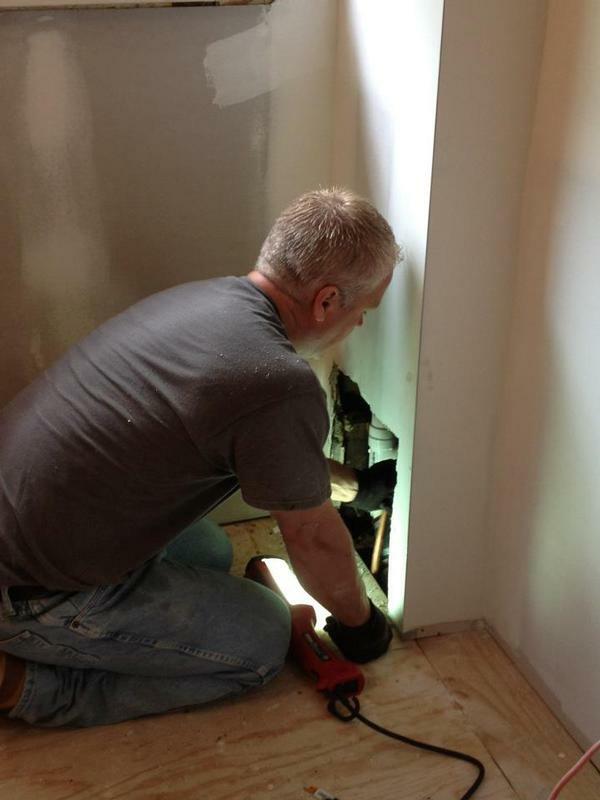 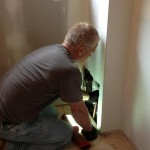 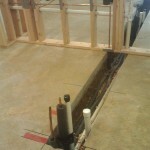 Local licensed master plumber Fully insured with over 25 years experience.